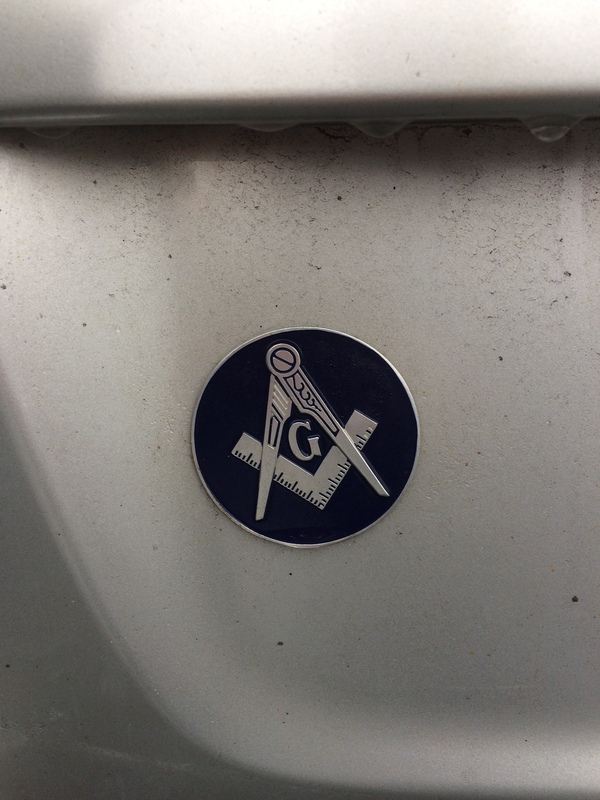 Freemasons are said to be ‘in a state of grave sin.’ Why? 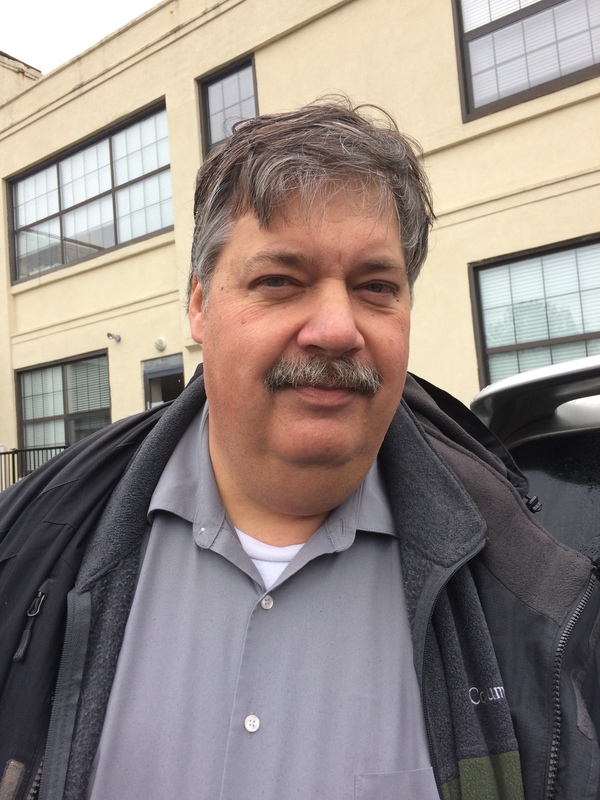 Warren Packer is a 3rd-degree Freemason in his Manchester, CT, lodge. 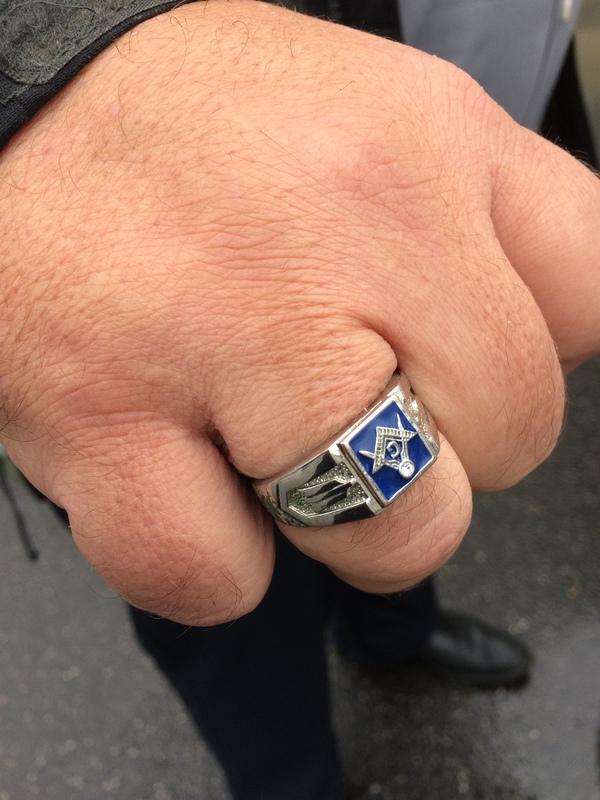 Here, he displays the ring and car insignia featuring the “square and compasses,” symbols harking back to medieval craft guilds. For reasons Packer says are incorrect, Pope Benedict has declared Freemasons to be in a “state of grave sin” and therefore unworthy to receive holy Communion. Reminding you that WESU-FM’s spring pledge drive is in full swing. Please go to www.wesufm.org/pledge and give what you can. Keep independent, community-supported radio strong! Now more than ever, it matters! Just include your choice on your pledge form or contact me through this website. Thanks in advance!